Wynyard Hall in my own words. Wynyard Hall is surrounded by 150 acres of stunning private parkland and my first and lasting memory, even after photographing many weddings there is the drive upto the hall. As you come over the lion bridge (the grey lady of Wynyard Hall hangs around there after being drowned in the lake many years ago, never seen her myself) and the grand mansion is directly in front of you. That view takes some beating. The price of a beer would have set you back 2d in 1846, if you go to the bar now you better have £4.20 in your purse (that’ll get you a lovely cold pint of Amstel). I don’t think popping out to your carriage bar for a bottle of beer would have been acceptable in 1846. For your wedding breakfast you may have been served savoury soup to start, with a main of roast pork and vegetables, with a fancy cake and preserved fruit for desert (there’s probably still a cafe nearby that would serve you this). Fast forward to 2017 and the most popular wedding breakfast at Wynyard Hall (it’s called breakfast because it’s the first meal that the newly married couple will eat together) option is, a fishcake starter followed by sirloin of beef, a Yorkshire pudding and all the trimmings and if you’ve still got some room, a chocolate torte with popping candy desert. A cocktail hour at Wynyard Hall can be organised for between finishing the wedding breakfast and before the evening function starts. 1846 would have seen you throwing back a Hanky Panky (which used a blend of botanicals, including cardamom, chamomile, saffron and rhubarb), Thankfully now you have the choice of some modern classics from bellini’s to strawberry daiquiris. The general manager at Wynyard Hall is Brian van Oosten and he is a lovely man who I’ve known for a number of years. His understanding of the hospitality industry is exceptional and my nickname for him is Mr Hospitality! 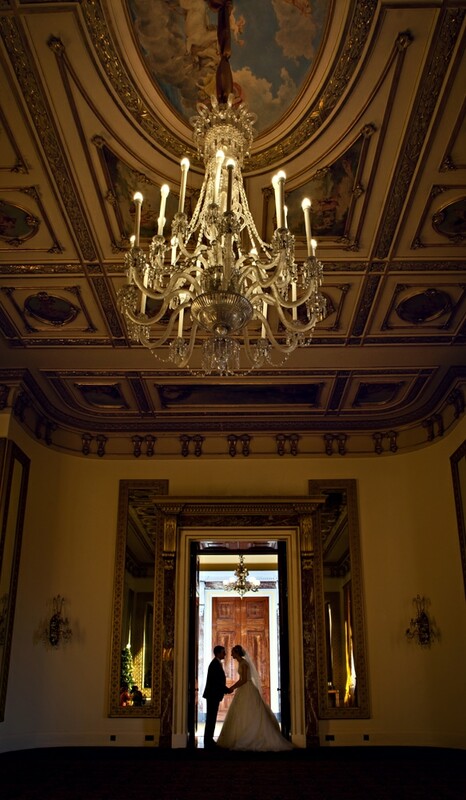 In my experience from the moment I walk through the doors of Wynyard Hall, I’m made to feel very welcome. 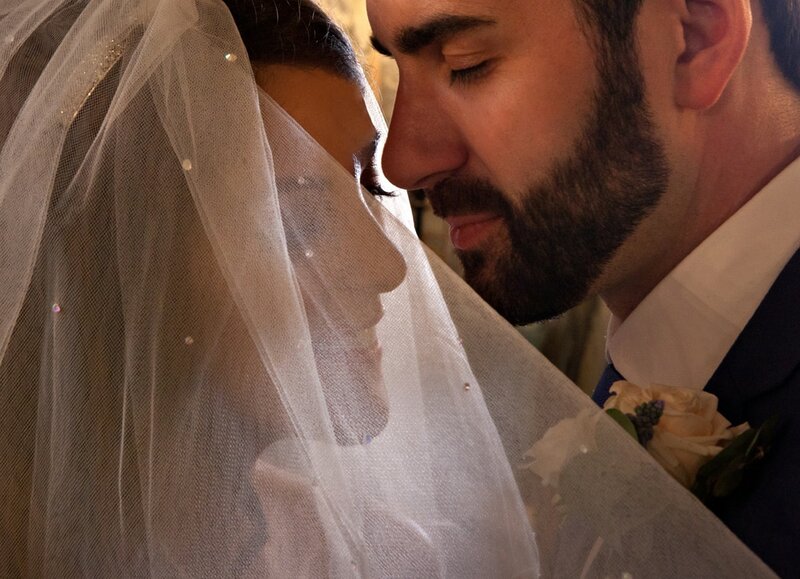 I have photographed many beautiful weddings there and I will continue to do so. If you’re planning a Wynyard Hall wedding please feel free to ask for some more of my work and we can go through all your plans for the big day. Wedding Photography is my speciality and I’ll always ensure that your momentous occasion is captured beautifully. 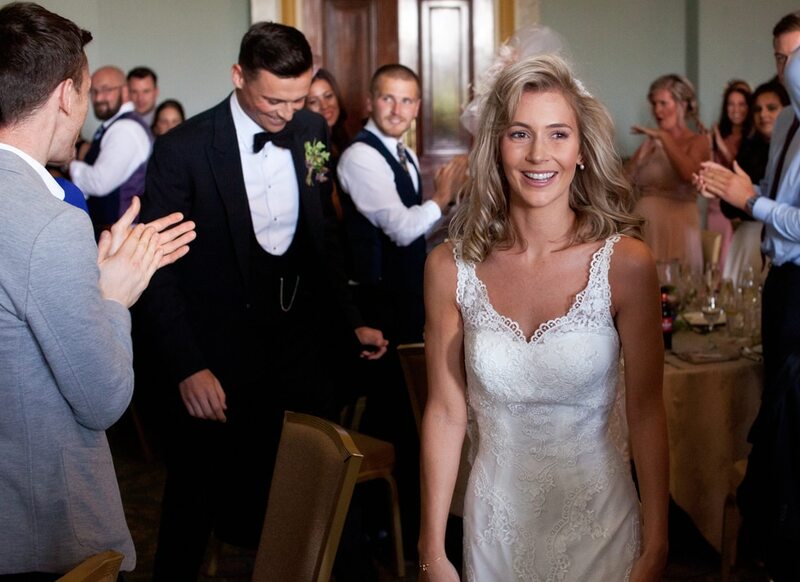 Planning your wedding at Wynyard Hall? 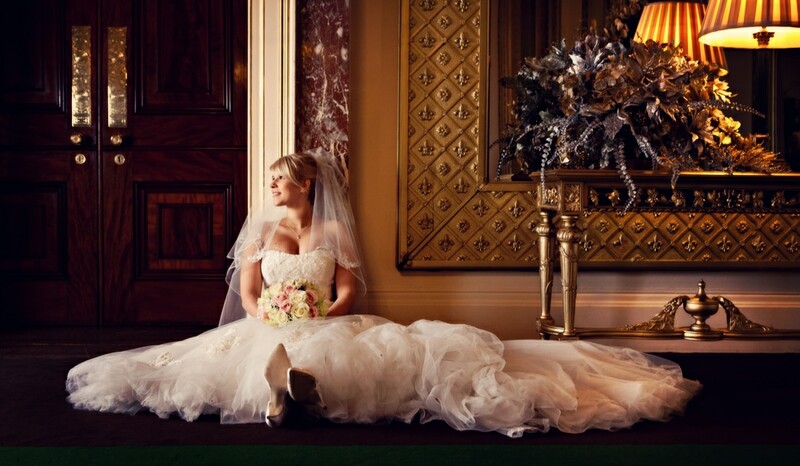 Get in touch today to find out more about Gary Walsh wedding photography at Wynyard Hall.